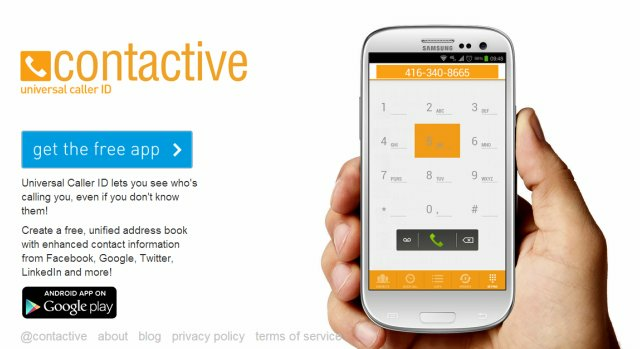 Contactive is an Android app from the team at Pixable that provides enhanced caller ID from your social networks and their global directory that has millions of unknown caller's information. 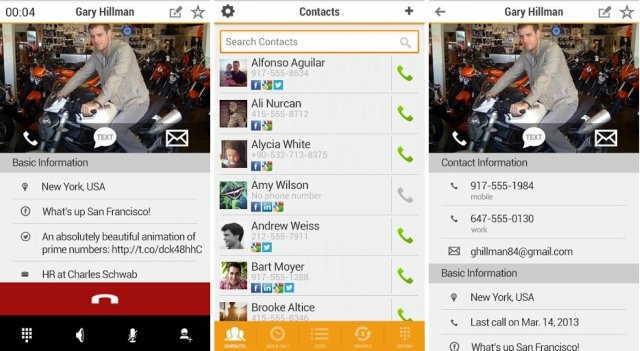 Within the app it also combines information from your phone contacts and connections on Facebook, Google, Twitter, and LinkedIn. For more information watch the video demonstration by Jonathan Choi and check out their trademark application. Contactive has a blog and is on Twitter, although they are not posting yet.